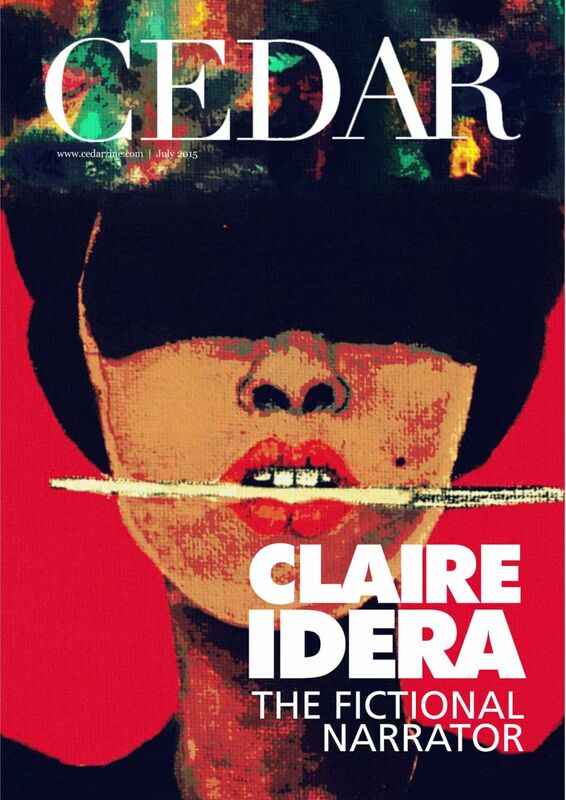 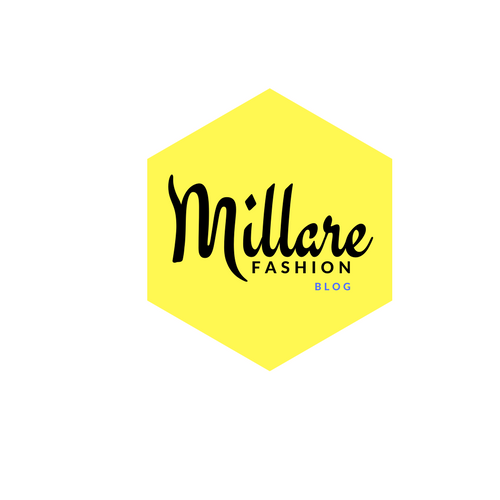 MILLARE Fashion: Claire Idera is CEDAR Magazine is July’s cover girl! 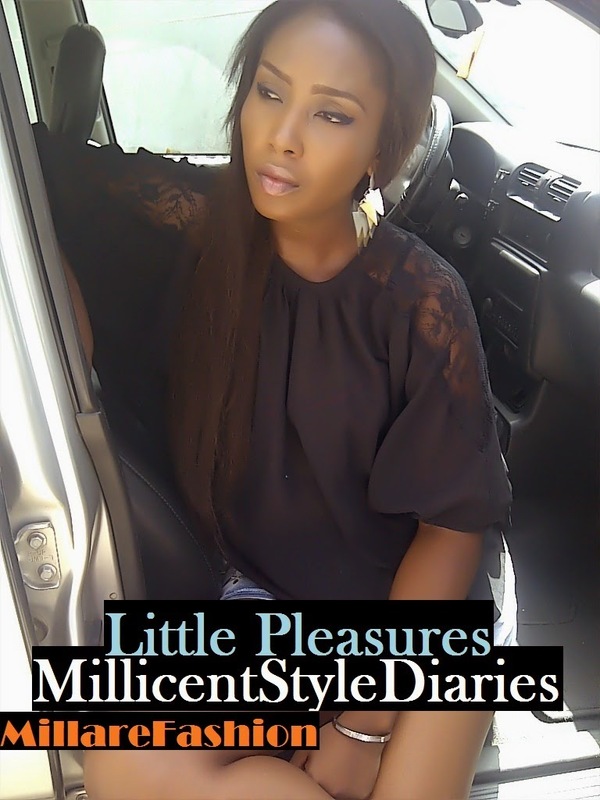 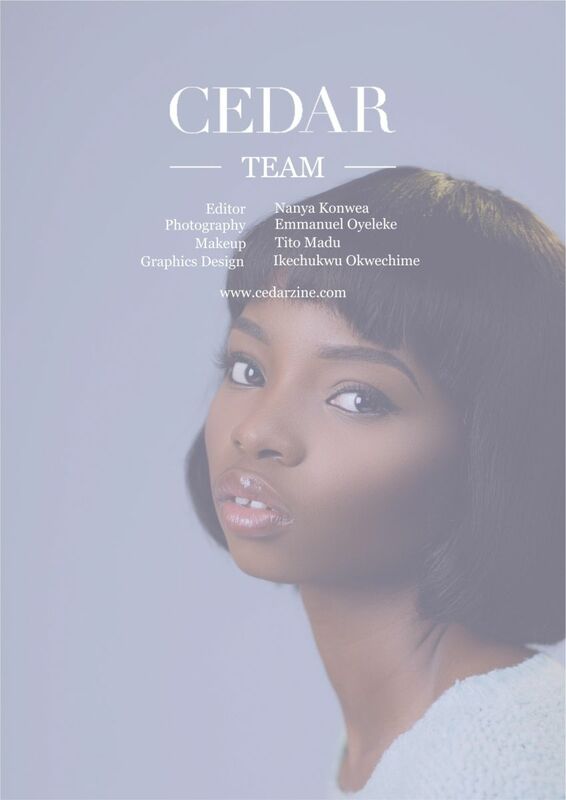 Claire Idera is CEDAR Magazine is July’s cover girl! 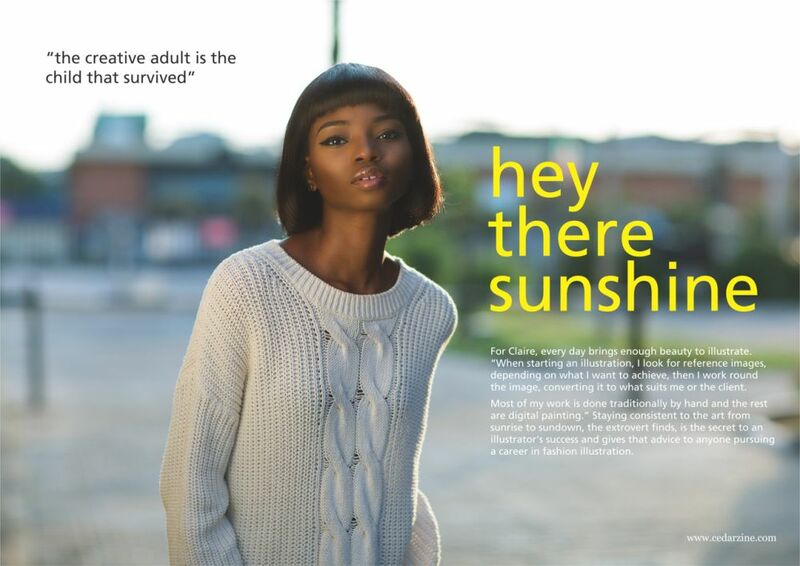 Claire Idera is CEDAR Magazine is July’s cover girl! 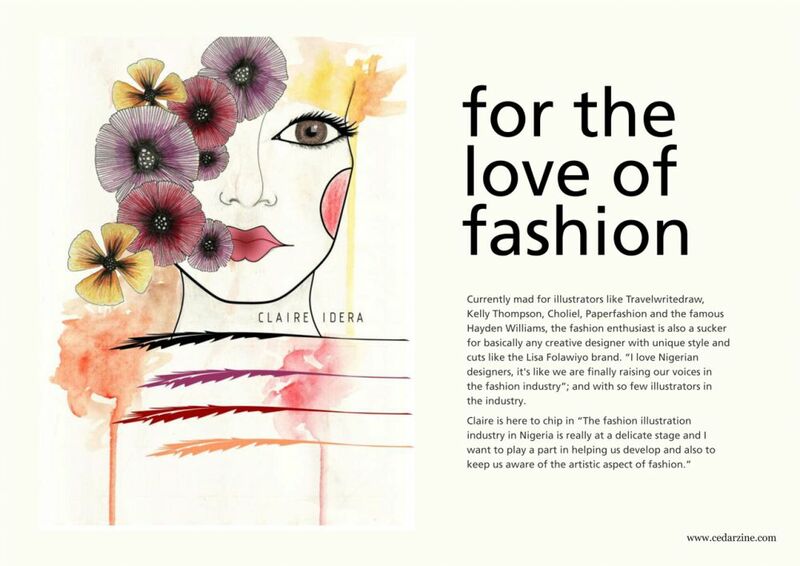 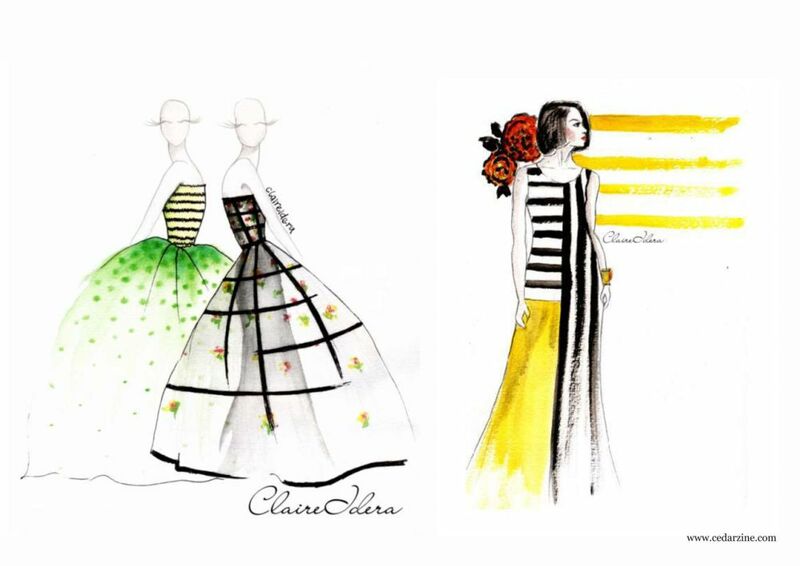 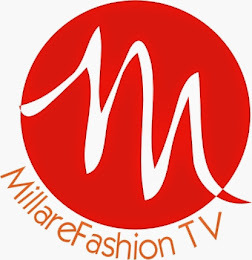 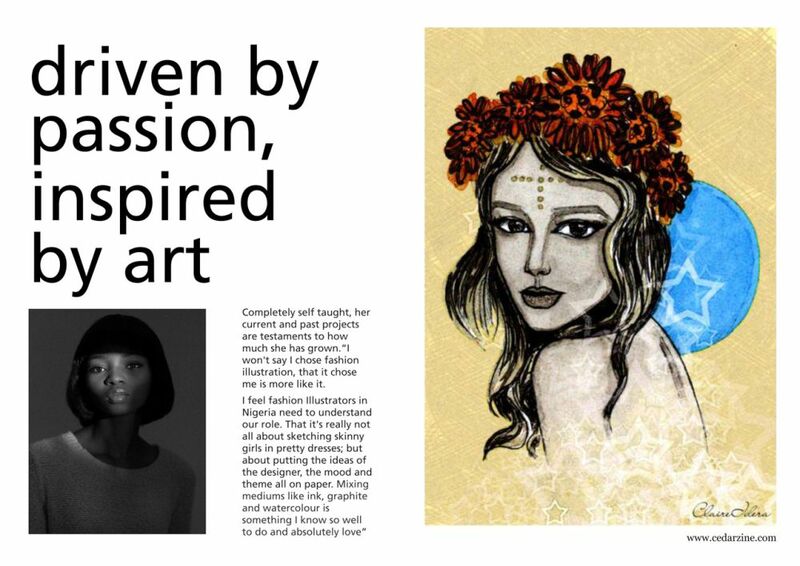 An artistic mind with gifted fingers and one of Nigeria’s most talented fashion illustrator. 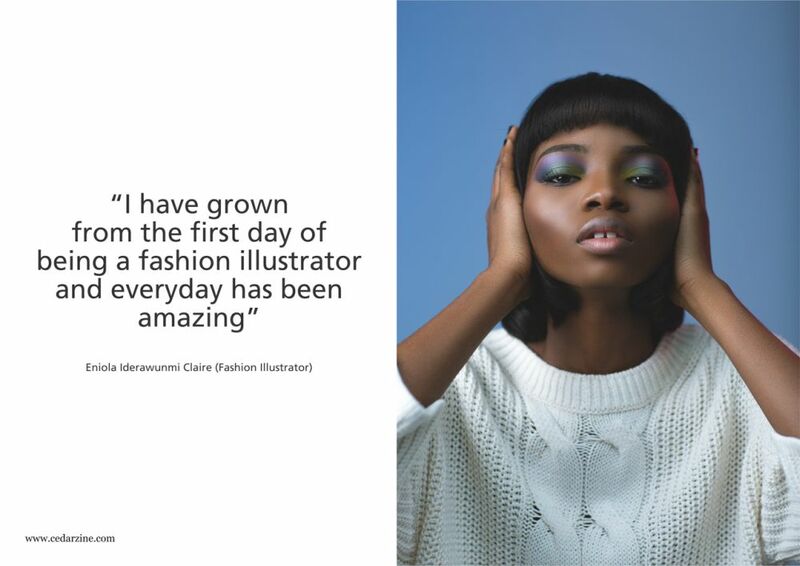 According to CEDAR “To Eniola Iderawunmi Claire, communication of fashion through illustration, especially in an age saturated by photography, speaks more than a thousand words”.